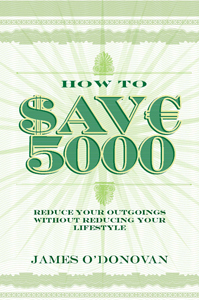 How to Save 5000: This Year - and Every Year! DRIVE A BARGAIN will show you how to save money when changing your car. It will help you sell your current car for more, and buy your next car for less. It will show you how to lower your total cost of car ownership significantly. 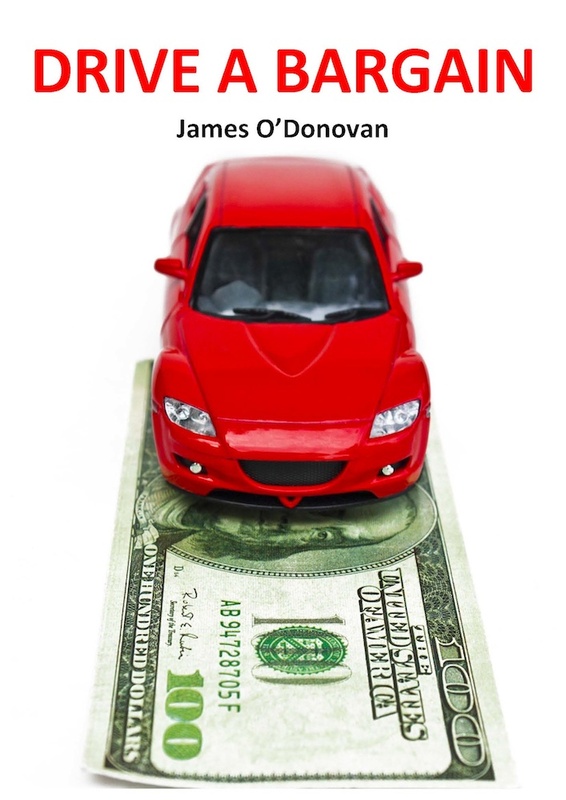 It sums up everything James O'Donovan has learned over four years when he changed his car seven times as research for this book. He has managed to reduce his total cost of car ownership to just €300 per year (excluding fuel, tax and insurance). Importing a car from the UK. cannot afford not to buy this ebook.